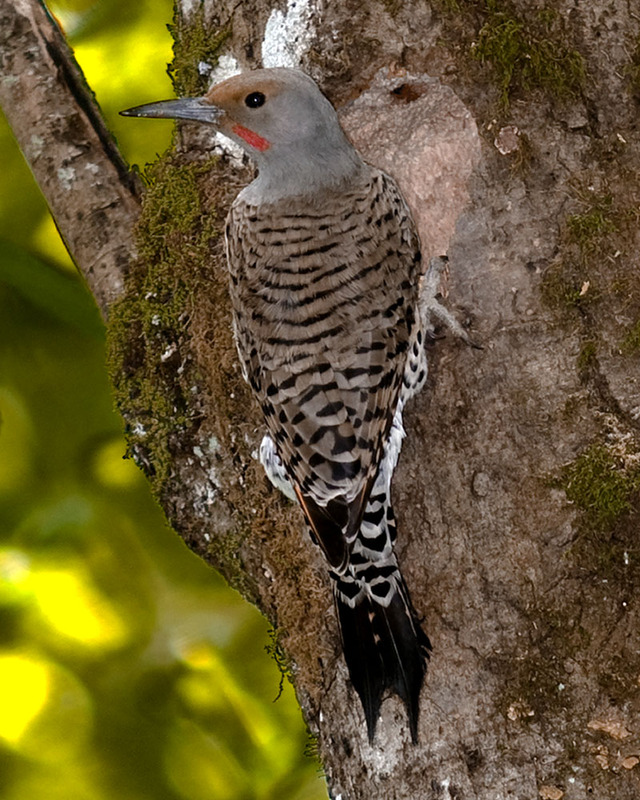 Thank you to John Hamill for this beautiful photo of a Northern Flicker! Throughout the watershed spring has brought joyous rebirth. With the changing of the season we’ve seen the return of seasonal rains, emerging insects, spawning fish, blooming plants and welcomed many migrant birds. To many, robin are the most obvious signal that birds have returned with the warmer weather. You can see them here and there in your neighborhood digging for worms, singing their sweet songs. Birding, however, is sensory indulgence unlike anything else. Birders progress along their track in a hushed manner. They calm their inner and outer thoughts in order to tune into the many calls and songs that alert them to a nearby robin or chickadee. The surrounding silence makes it more likely you will spot that meadowlark in the distance. You may even find a new appreciation for the gentle sound of your footstep on the trail. In the spring, blossoming plants are also bursting with aromas to delight in. One whiff of a blooming Daphne shrub can almost transport you to a gentle, rolling, sunny hillside. Whether you opt for a nearby nature trail or in your own backyard, birding provides an active way of getting outdoors to connect with your own imagination and with your environment. Investigating your environment while on the lookout for birds deepens your resolve to be a steward of the environment. In fact, Health Fitness Revolution, has even identified 10 reasons birding is good for you that range from environmental appreciation, to mental alertness, to an increased sense of community. Considering this, it is easy for one to see why birding can be beneficial for body, mind, environment and family alike. According to the Audubon Society, birding communities run deep in the northwest and birders nationwide number around 47 million. Have you always wanted to try your hand at birding but not yet begun? Are you already an avid birder? Either way, this season we are currently in is the perfect time to get involved. Read on for information about one of our upcoming events to get involved!